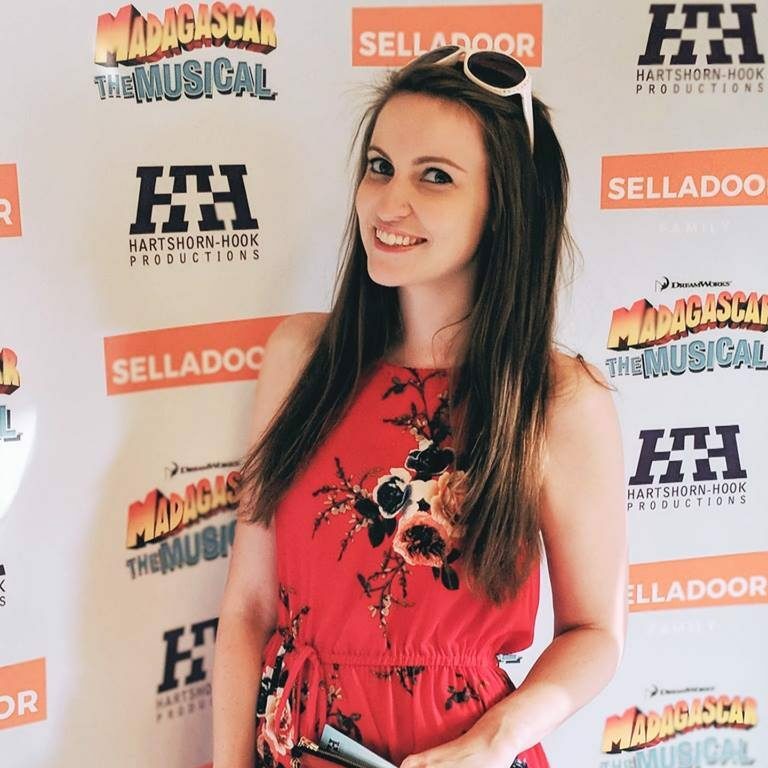 Legally Blonde is up there as one of my favourite shows, and I must admit I wasn’t 100% impressed when I saw the UK tour in its first week at The Churchill Theatre in Bromley. After weeks of seeing four star reviews, I decided to give it another chance and let’s just say this is a show that definitely just needed some time to breathe and grow! Sorority sweetheart Elle Woods decides to chase ex-boyfriend Warner to Harvard Law School in a desperate attempt to win back his heart. On the way she discovers that being true to herself is far more important, using her newfound legal talent to help her friends and show that what’s on the outside doesn’t define who you are. Anthony Williams direction is great and manages to find fun and humour in an already well-crafted, comedic script. Many (like me) will know this show backwards and to be laughing at jokes you’ve heard a hundred times is fantastic. Lucie Jones only adds to this – she gives you a slightly gawky but incredibly endearing Elle who you can’t help but warm to. She oozes humour and you champion her through every high and low. Other standout performances come from the effortlessly funny Rita Simmons as Paulette and vocally strong David Barrett as Emmett Forrest. They can’t help but all be upstaged by the dogs however, who seem to get the biggest cheer of the night whether they behave or not! This production has only grown in confidence and is technically slick, although sometimes lacks pace. The set is functional and scene crossovers are well disguised but just a tad slow – with a show as high-octane as this it just wavers the energy of the piece. The show as a whole sounds brilliant, with an army of vocal strength from the cast and new harmonies from the original score. I’m still not a fan of the megamix at the end – it stands out from the rest and is another lengthy addition that isn’t needed. One thing I wish had more thought was the choreography. It isn’t bad, it just doesn’t match in many places. The Delta Nus look far more balletic than I would expect and in Positive they are supposed to get down ‘shake their junk’ but in reality give us a jazz routine! On the flip side, Whipped into Shape is insanely good and the cast command the skipping ropes like no other I’ve seen. There may be things that could use more attention to detail, but overall it’s just what Legally Blonde needs to be – funny, high-spirited and sporting a message of acceptance. This perky musical favourite is upbeat, entertaining and will make you feel So Much Better for seeing it! 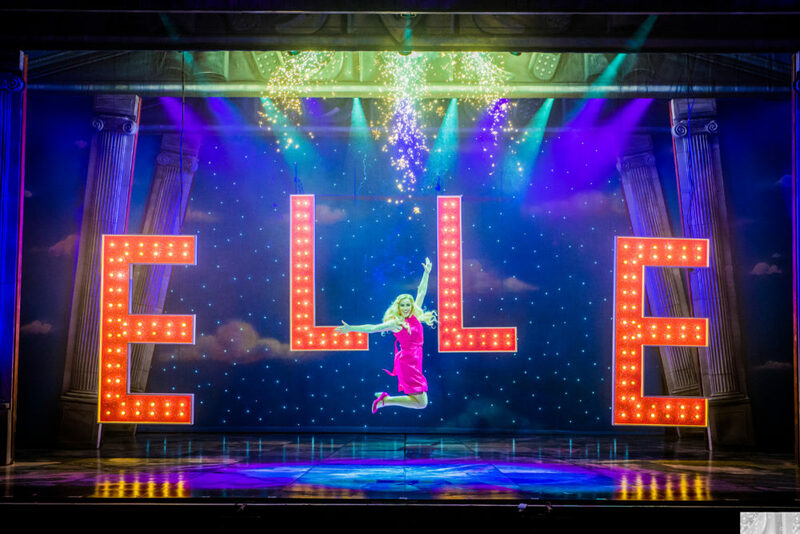 Legally Blonde is at the New Wimbledon Theatre until Saturday 23rd June before completing its UK tour. Full details of dates and tickets are here.